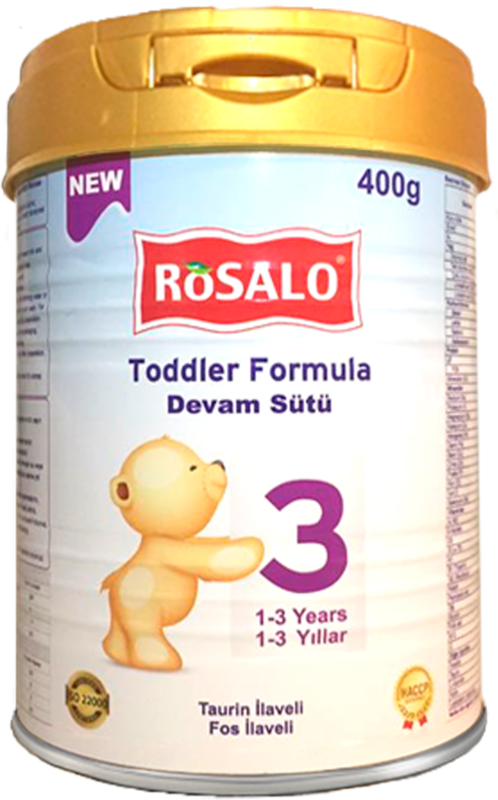 RoSALO® Infant Formulas, Made in Germany, is an infant formula for new born baby and up to 3 years of age. It is inspired by the best Mother Nature and is based on the composition of breast milk. 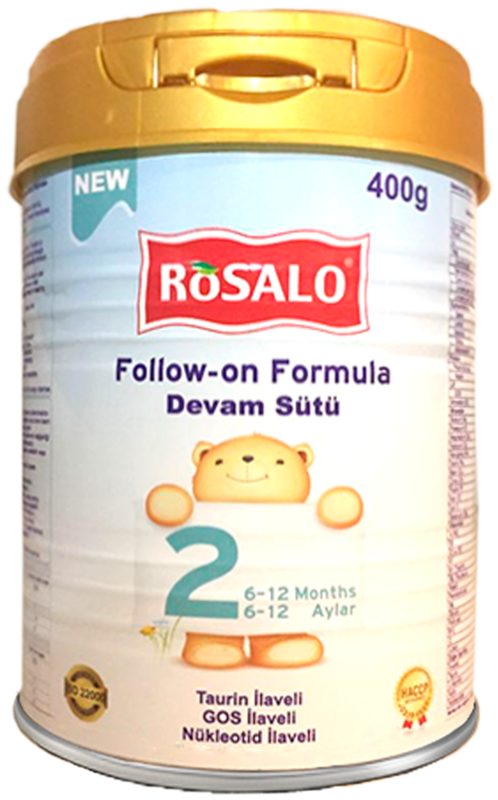 It is specifically formulated to support your baby with all needed nutrition’s for growing infants as part of a mixed diet. Our manufacturer was established 1724 in Germany and since then they have been leaders in producing infant formulas, baby food, UHT milk and other dairy products. 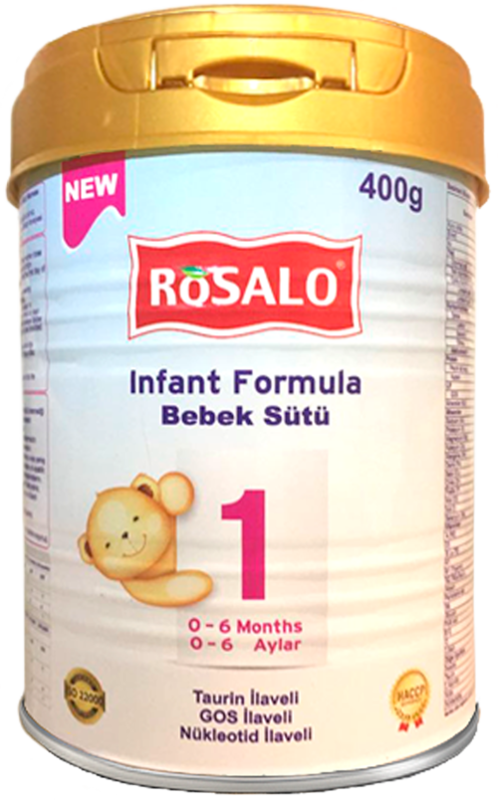 RoSALO® Infant Formula is specially formulated with a balance of ingredients to support growth of babies and toddlers at all ages. We understand that every baby progresses at their own pace, which is why we are committed to offer products that are tailored to each unique stage of life. Breastfeeding is the best for your baby. Before using Infant Milk Formula consult your doctor. Use only the scoop provided. Measure out full, levelled scoops of powder. Fill the scoop but do not pack or heap it. Do not change proportions without medical advice. Discard any unfinished feeding.